Okay, you just finished your design for a brand-new product. What do you do now? How do you test it against your requirements? Is the product as designed manufacturable? How do you bridge the manufacturing gap before needing a full production run? Those are just a few of the questions that must be answered before taking a product from the design stage to the production stage. Using computer aided design programs, engineers can create prototypes more efficiently and can use the prototyping process for proof of concept as well as finding the optimal materials setup thus saving additional time and resources. 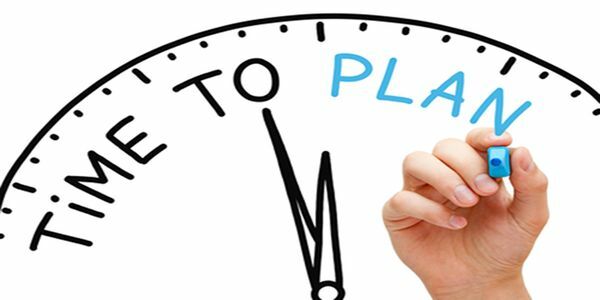 Time is money when developing new products and Rapid Prototyping saves you both. 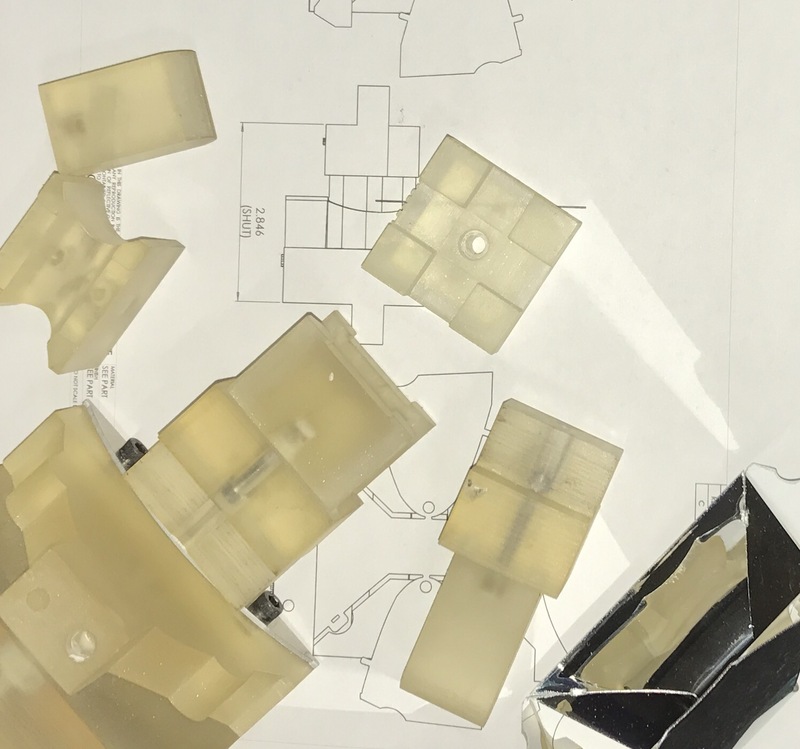 During the prototyping phase, a manufacturability assessment can be done simultaneously to save time and ensure that the product you go with can be manufactured with little or no further modifications. By teaming a rapid prototyping run with a low volume production run, you can get an economy of scale benefit by creating 3D printed tools during the prototyping process, thus alleviating time for having full tooling created and saving money while expediting the transition from design to production. Low volume production allows companies to test their product out. For example, if a company needs to know how well a product may sell in different areas of the marketplace, a low volume production run will allow a company the flexibility of testing their product in several areas without having to transfer prototypes back and forth. These are just some of the advantages of combining Rapid Prototyping with a low volume production run. We here at Reflective Concepts are the leaders in rapid prototyping and low volume production runs for the lighting industry. Our team of design engineers use photometric and CAD design software to create a flawless product for our clients. 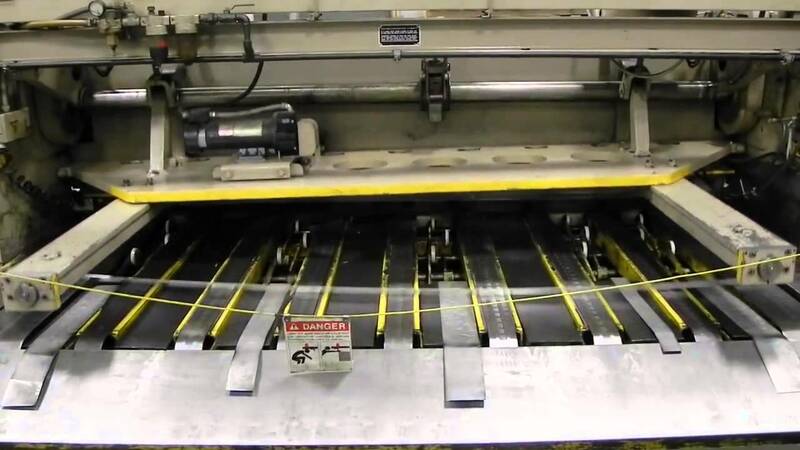 We have the manufacturing capabilities to produce small and large volume runs in our onsite production facility. 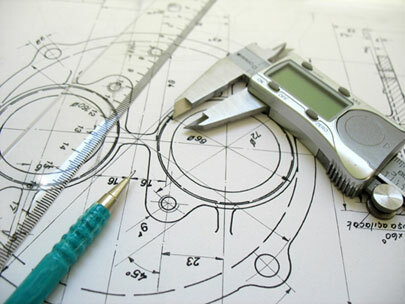 Let RCI handle your next rapid prototype. Use our contact us form to get started today, or you can contact us at 262-605-0500.